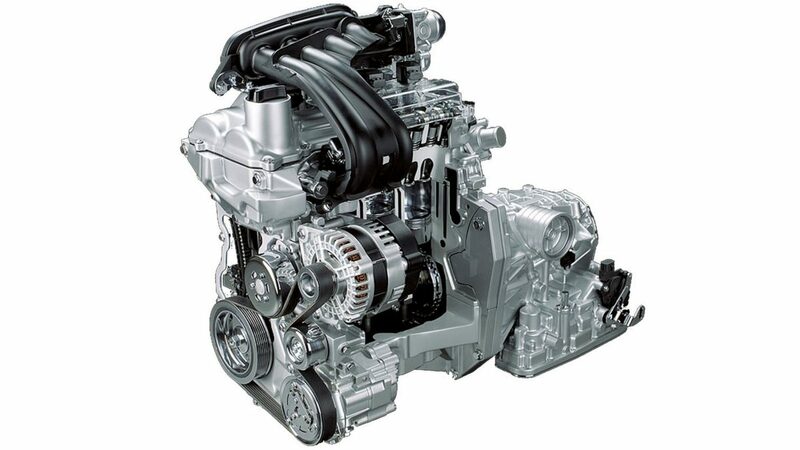 The MRA8DE engine was designed to excel. 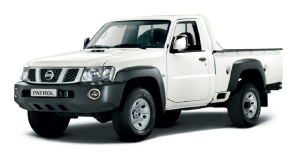 With its longer stroke and Twin CVTC (Continuously Variable Valve Timing Control) System on intake and exhaust valves, it offers greater combustion efficiency and maximum fuel economy. 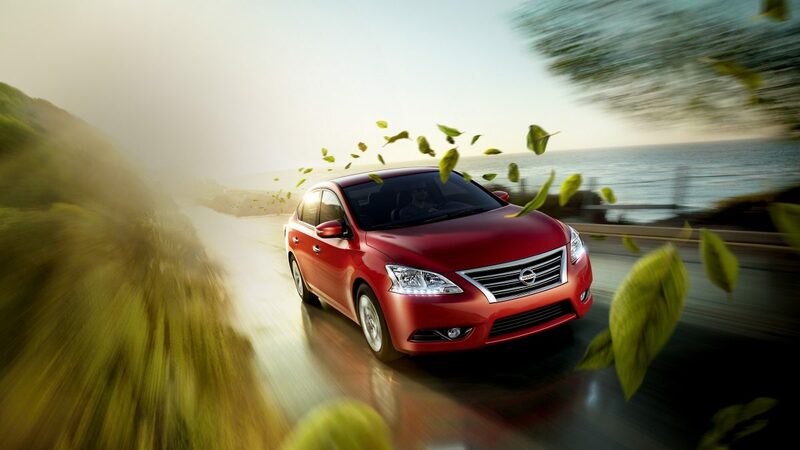 Sentra’s engine is very durable but lightweight, giving great performance and power without being a burden to the car. 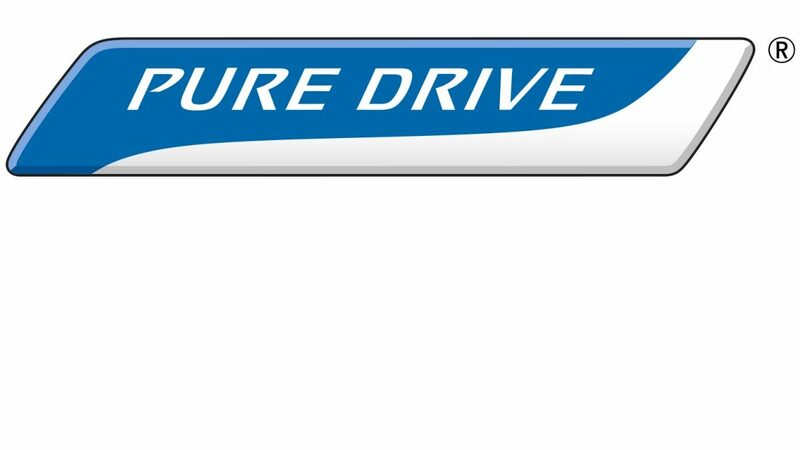 Maximising vehicle efficiency while remaining fun to drive is the goal of Nissan’s Pure Drive™ technology. 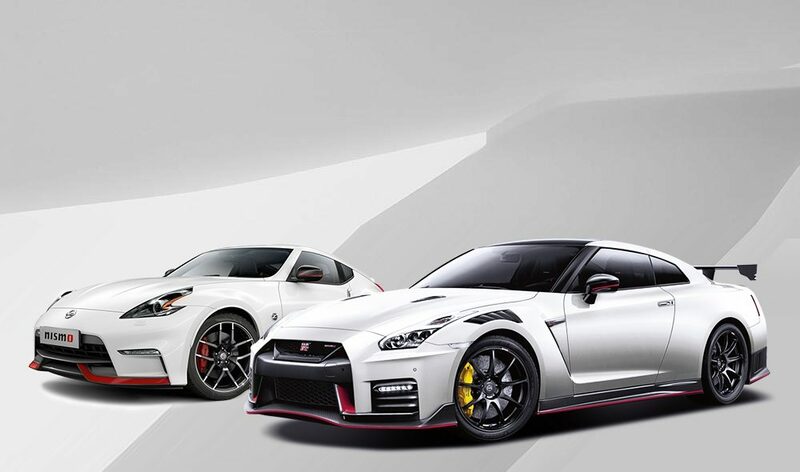 Through continual development of aerodynamics and powertrain technology, Nissan strives to reduce emissions and make transportation more environmentally friendly. Smooth as silk and fun to drive. 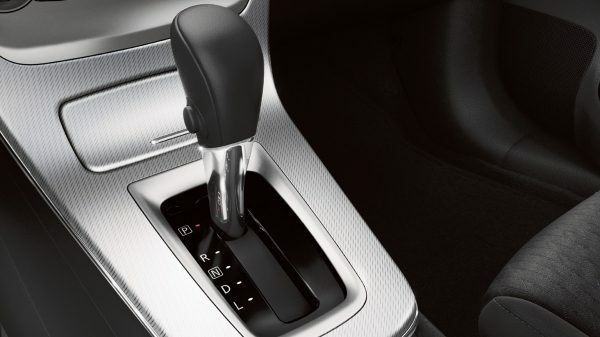 Unlike traditional automatic transmissions, Nissan Sentra’s CVT transmission eliminates the need for gear-hunting, keeping the engine in the sweet spot for a seamless wave of power. 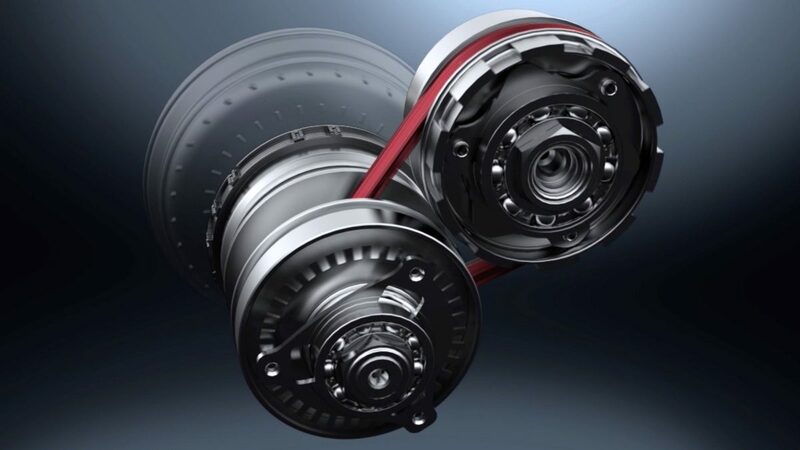 Nissan Sentra’s Xtronic Continuously Variable Transmission is designed to provide the optimum gear ratio for every driving situation – but without the complexity of a standard gearbox. 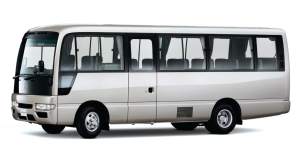 In short, you get the most power for the least amount of engine revs or fuel. Designed to get more power from every drop. 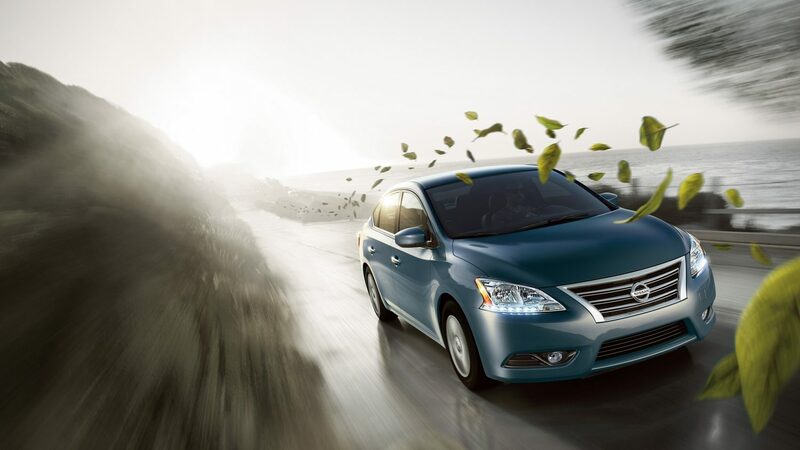 From an improved engine to wind-tested aerodynamics to the Eco pedal indicator - Nissan Sentra pushes performance while maintaining a higher level of efficiency. 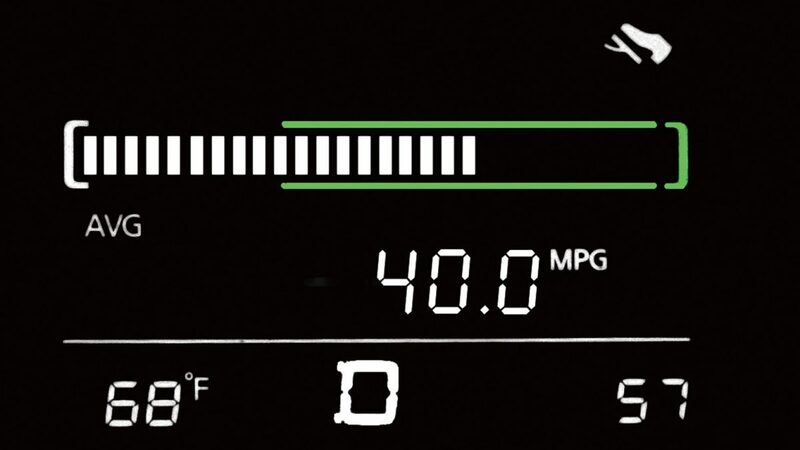 Think of the Eco Pedal Indicator as a smart driving coach. The dash-mounted indicator gives you instant feedback on how you’re driving to help make you a smarter, more efficient driver.